Postcards, printed newsletters, 3D mail and traditional invitations seem to be old news as marketers turn to faster, cheaper and often more measurable digital tactics. But according to the Association of National Advertisers (ANA) — and those of us here at VantagePoint — direct mail is alive and well. In fact, the ANA/DMA Response Rate Report 2018 shared that direct mail response rates range from about 5-9 times greater than that of e-mail, paid search or social media at an average of 4.9% for prospect lists and 9% for house lists. B2B companies often can’t use direct mail the same way consumer companies do, with flash sales and coupons. B2B companies must be more strategic in their executions, ensuring the costs of production and postage don’t go to waste. 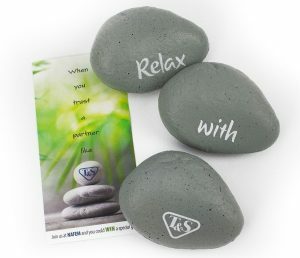 In my opinion, more premium direct mail pieces are best as part of a pre-show campaign promotion or lead generation initiative, while dripping postcards can be effective for awareness/demand generation. All this said, I can’t think of a time in recent years when we didn’t use e-marketing alongside direct mail to increase frequency. 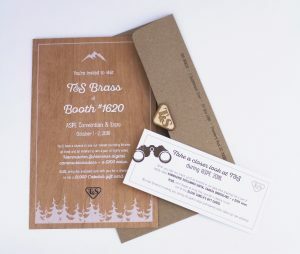 Don’t underestimate the power of a traditional invitation, but help it stand out in mailboxes with calligraphy or custom seals. 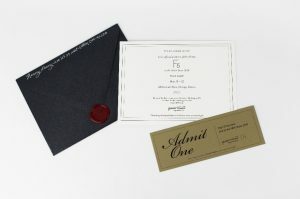 Both these examples were used to promote an upcoming trade show and included a “ticket” that could be brought to the booth in exchange for an incentive. Both pieces surpassed the industry average 5% response rate. It’s likely if someone gets a box on their desk, they’ll open it out of curiosity. This process can be expedited if the recipient gets a glimpse of the contents and is motivated to retrieve the gift inside. 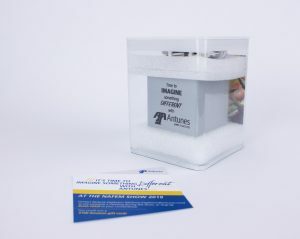 Both these examples utilized clear envelopes or tubing to give a peek to the promotional giveaway and message. E-newsletters are a popular option for sharing several updates at once. 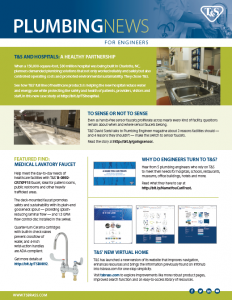 While we see a lot of engagement with e-newsletters, for one client we send complementary print versions to targeted groups and routinely see hits on the custom links. 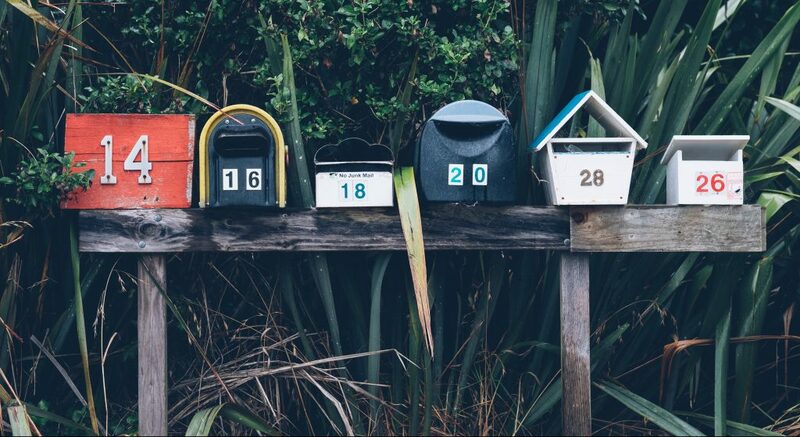 There are many ways direct mail can make strategic sense for B2B companies. It’s not about old school or new school ideologies but how to best leverage the tools at your disposal to reach your marketing goals. Now, go on and get acquainted with your local USPS office! 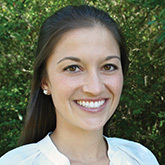 Angie, senior account manager at VantagePoint, is a graduate of Ohio University’s E.W. Scripps School of Journalism. She’s brought award-winning management to a variety of consumer and B2B clients for more than a decade, leveraging her experience in initiatives like lead generation and trade show strategy for several clients. Outside the office, Angie enjoys spending time with her husband Mykal, her two daughters, Ellis and Evie, and her dog Mac.